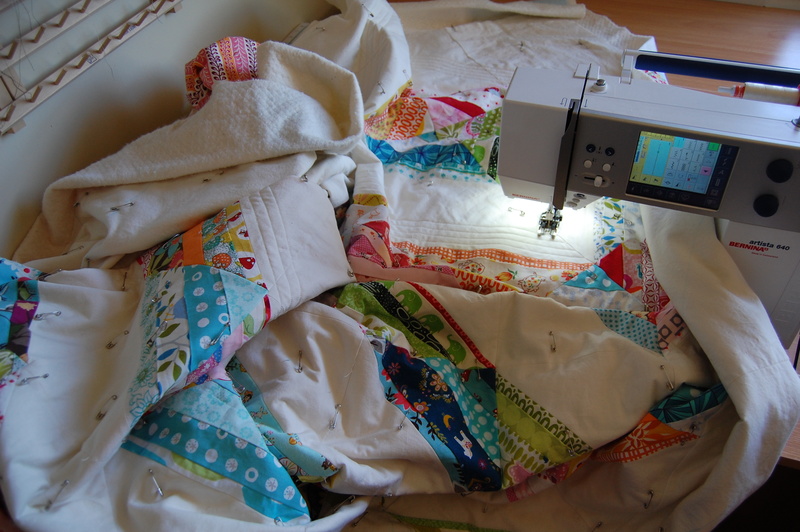 I am spending the morning with this sweet little monster of a quilt……. I’m committing to take this one slow and steady…. 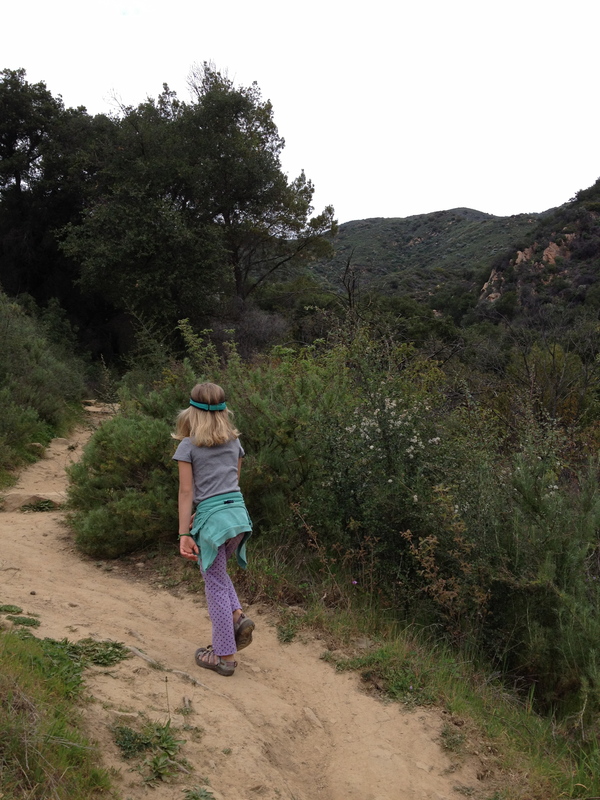 and then it’s off to the trail with the family, I’ll be due for a giant breath of fresh air after this session!! Everything you do is so fresh! Looking forward to seeing how you quilt this as I have one to do that has lots of open space. I already love this. It has my favorite combination of lots of white, candy bright prints, and elephant fabric! 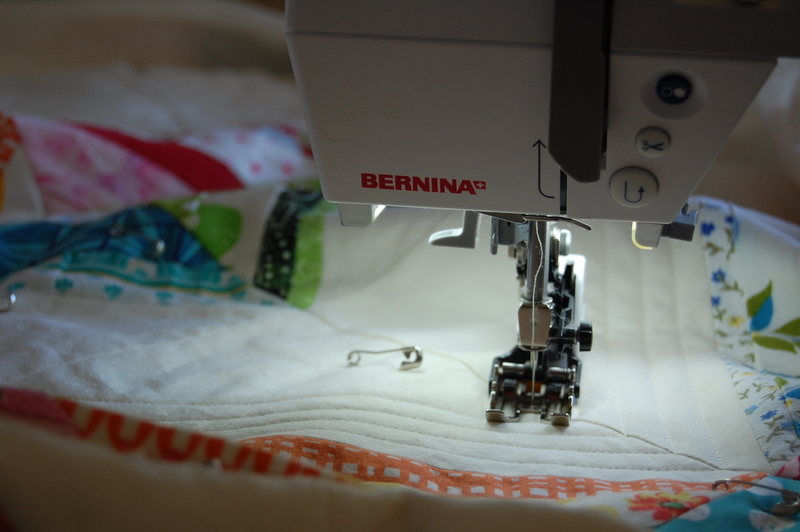 Your quilting process really inspires me. Hey Karen, I’d love to hear how you manage a big quilt in a home sewing machine. Hi Andres! I get asked this question a lot and what I’ve realized is that it is a really difficult thing to explain in writing. I think it would be easier to show it than tell it. 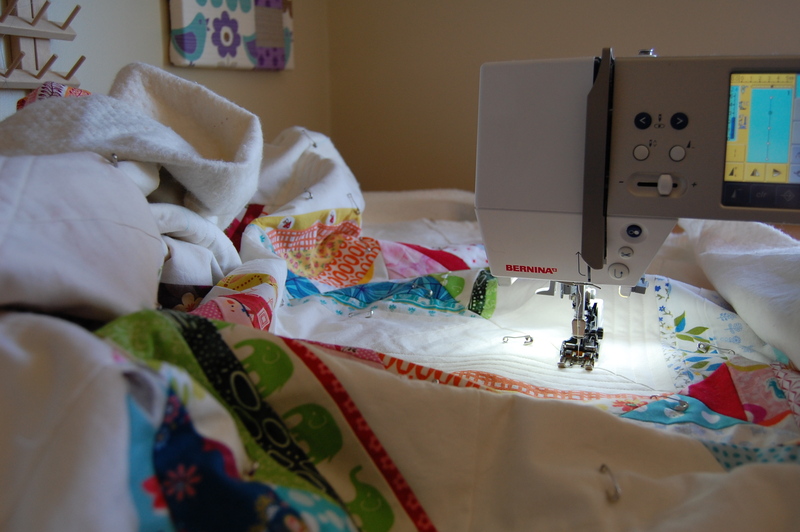 I am considering doing a little video tutorial on guiding your large quilt through your machine. There really is a method of sorts, so it’s a great question. I hope to get that out soon. Thank you!